According to figures by the Antwerp World Diamond Centre, there has been an increase in activity in Antwerp Diamond trade. The volume of rough diamond exports went up to 107% compared to October and 142% year-on-year, reaching 14.6 million carats during the month. 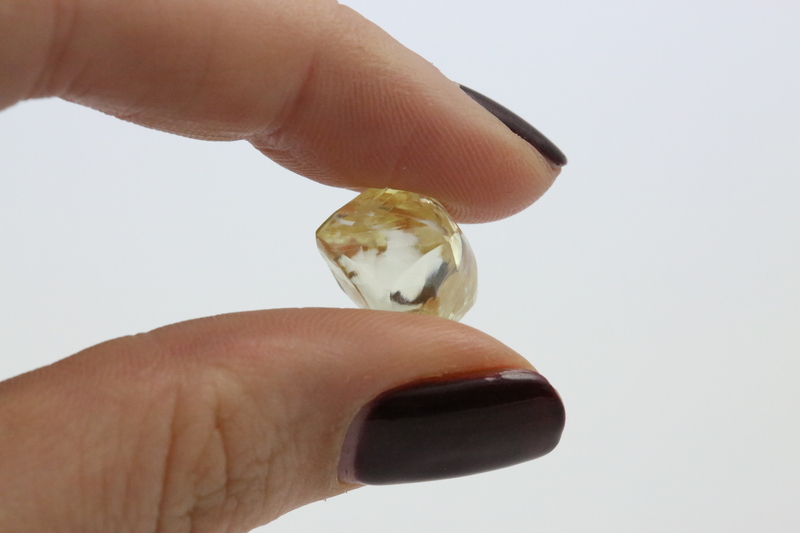 The value of those rough exports also rose by 55% compared to last month and 22% year-on-year, achieving $1.28 billion, writes The DiamondLoupe in a press release. Rough diamond imports also increased by 27% in volume year-on-year, though the value of those rough imports fell by 13%. During the first 11 months of the year to date, rough exports are down 1.5% in value at $11.4 billion, despite a 25% jump in volume – now at more than 115 million carats. The value of rough diamond imports is currently 12% lower than in 2016 at $10 billion from the trade of 88 million carats, a 4% rise in volume year-on year. Polished exports rose 19% compared to October and 10.5% year-on-year. This was achieved despite a 13% decline in volume, as prices jumped from $1,946/carat to $2,476/carat. Polished imports surged by more than 27% in volume and by 27% in value year-on-year, reaching $881 million for the month. During the first 11 months of the year to date Antwerp’s polished diamond trade has gone up to 2016 levels, as the value of polished imports currently is at $10.3 billion. Polished exports are now down less than 5% year-on-year, at $10.5 billion.